DHS called Anonymous members "Script Kiddies"
­For those who don’t know the term “Script Kiddies” it’s an “unskilled individual who uses scripts or programs developed by others to attack computer systems and networks and deface website.” Unskilled? Ouch! According to a bulletin released by DHS in mid July, “members of anonymous routinely claim to have an overt political agenda and have justified at least a portion of their exploits as retaliation for perceived ‘social injustices and ‘freedom of speech issue.’” The unclassified document goes on to compare the skills of the hacktivists as “rudimentary” at best, and consider them more of a nuisance then a threat. Perceived or unperceived injustices, “Anonymous has not demonstrated any capability to inflict damage to critical infrastructure, instead choosing to harass and embarrass its targets,” the DHS document went on to say. The hacktivist, Anonymous, first surfaced in 2003 as a joint group of people whose primary purpose was to function in complete secrecy. 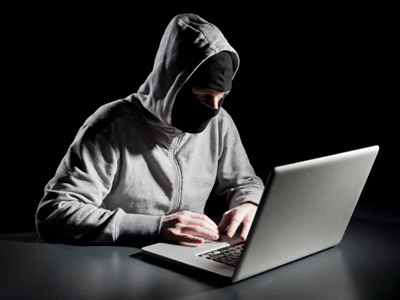 Despite their “rudimentary” skills the hacker group, Anonymous, has been getting a lot of media attention for its attacks on companies and organizations such as the CIA, Visa, MasterCard, NATO, and the US Senate, to name a few. These attacks have resulted in the release of sensitive documents and personal information of individuals, DHS acknowledges that these attacks have the capability to pose serious harm to personnel working in law enforcement. Anonymous has also recently declared potential future attacks on several US, Canadian, and British companies. Exxon Mobil and ConocoPhillips have been named by the group. This DHS document has many believing this will provoke the hacktivist to do another attack, but we will just have to wait and see.